Bariatric Surgery side effects are well worth the benefits of surgery, but they are inconvenient side effects and can lead to some complications. The good news is that many of them are avoidable with the right habits, and the proper management. To help you acquire healthy habits and help your body with its new mass structure ProgenCell medical and scientific team has developed the Post Bariatric Surgery Stem Cell Treatment. After Weight Loss surgery, your internal organs may not absorb nutrients as well, especially if you don’t take needed vitamins and minerals. Not getting enough nutrients can cause health problems, such as anemia and osteoporosis amonh others. Regenerating important cells on your digestive system will help you avoid unwanted secondary effects. Better skin tone and texture. How is the Post Bariatric Stem Cell Treatment Performed? Day 1: Medical Evaluation, Physical, Lab Works and first infusion of Vitamins & Minerals. Day 2: Second Infusion of Vitamins & Minerals. Day 3: Autologous Stem Cell Procedure. Day 4: Third and Last Infusion of Vitamins & Minerals. Before returning home the patient receives a final evaluation, home treatment indications and follow-up program instructions to take home. Since it can be combined with other medical therapies, you do not need to drop your current treatment. 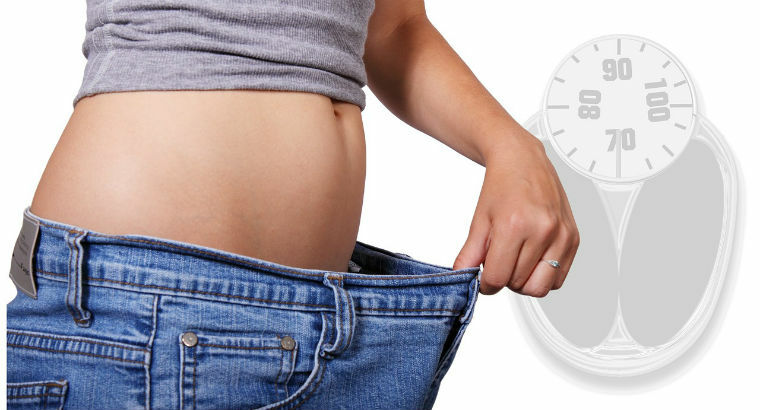 Post Bariatric Surgery Stem Cell Treatment is recommended after 6 to 8 months your bariatric surgery, for people between 35 and 50 years old with a minimun of 30% loss weight. Some Restrictions apply.